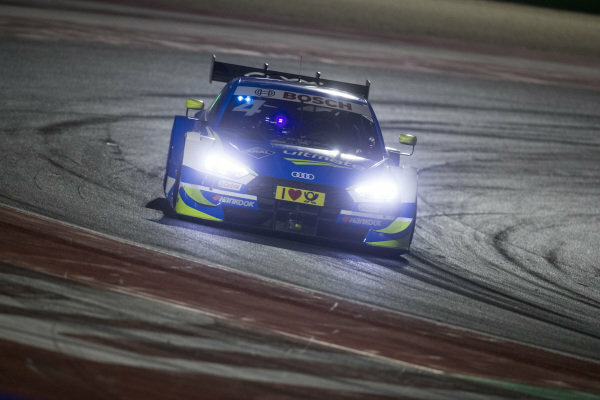 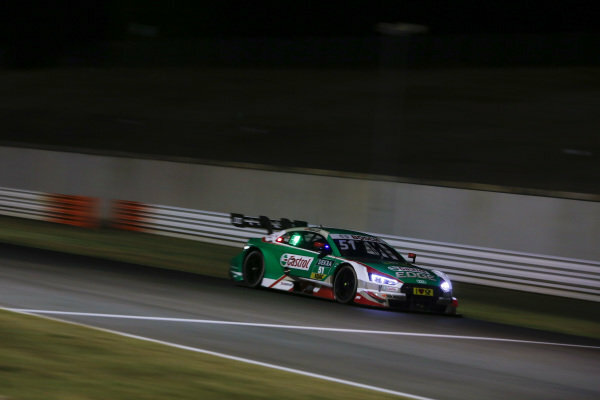 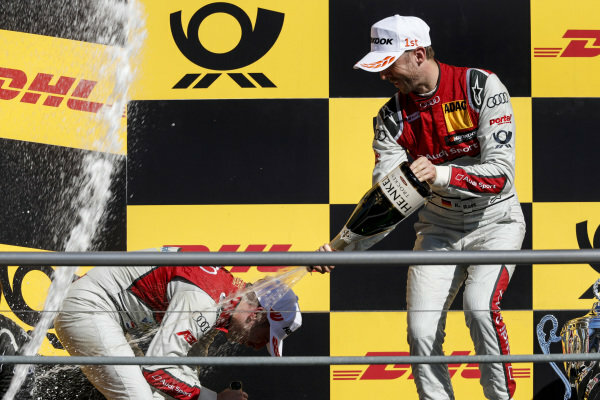 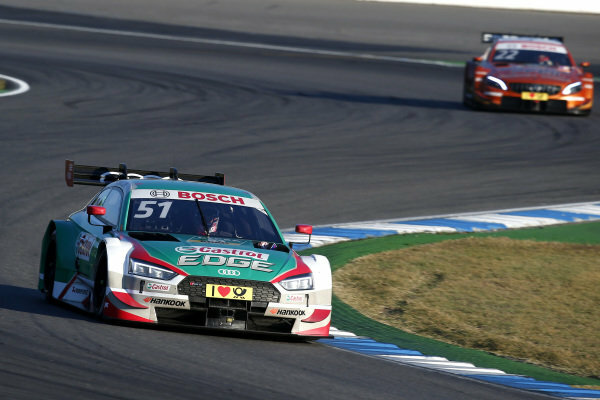 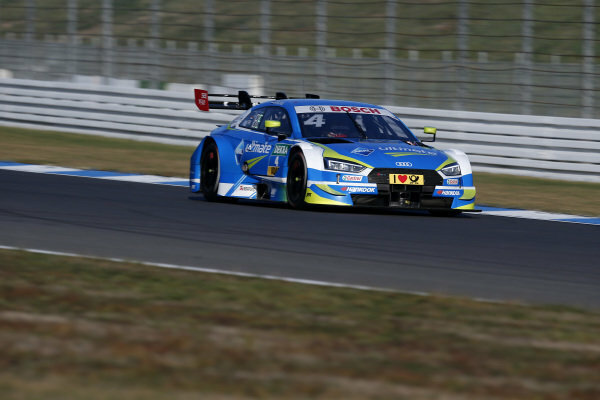 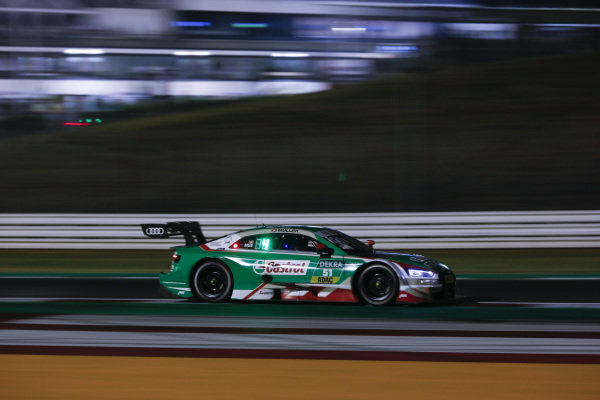 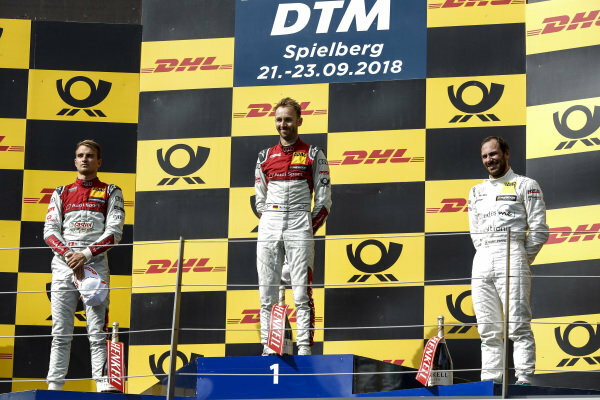 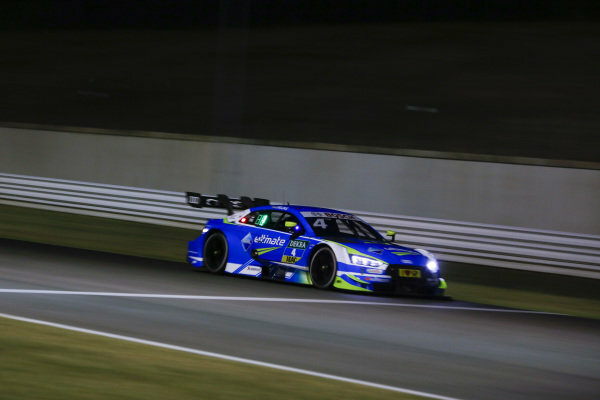 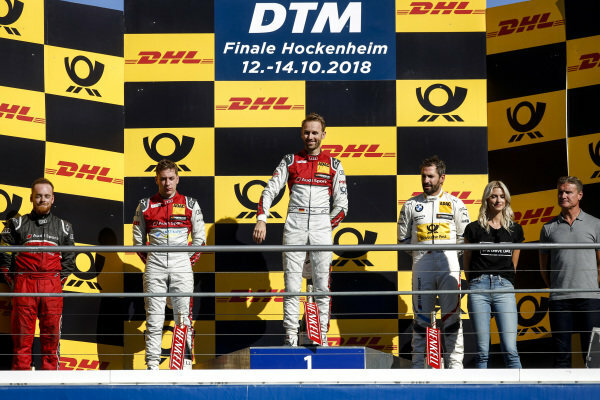 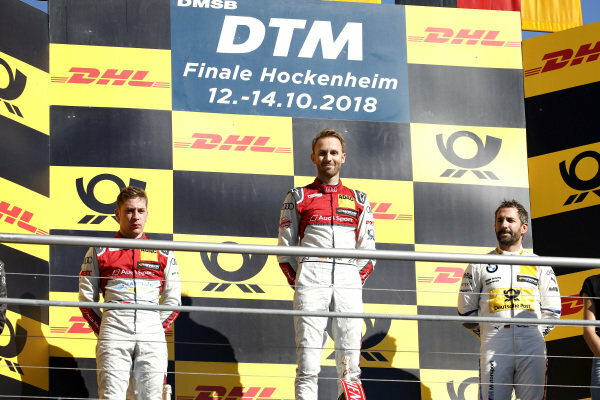 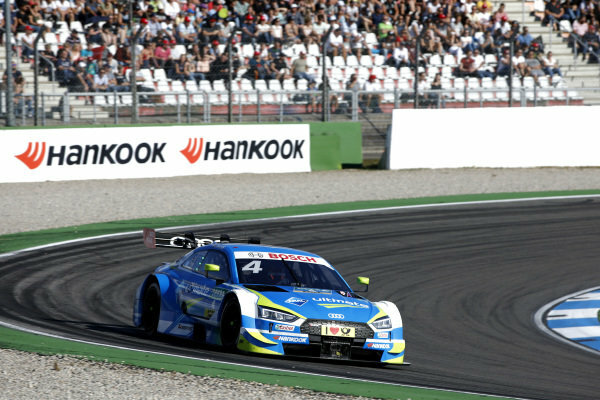 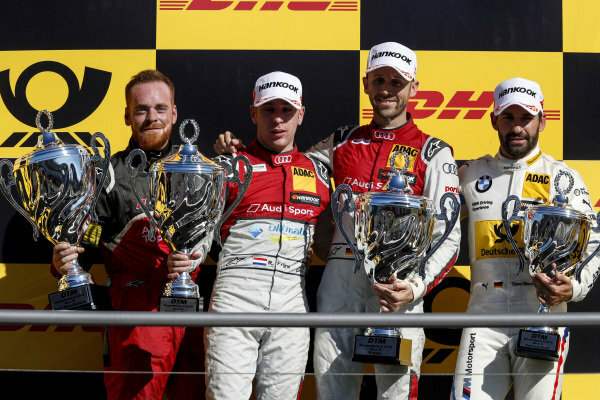 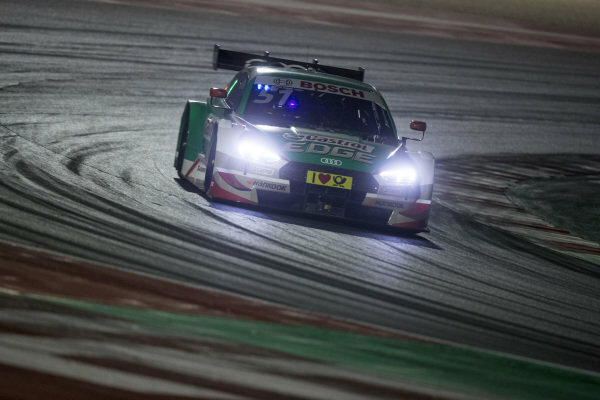 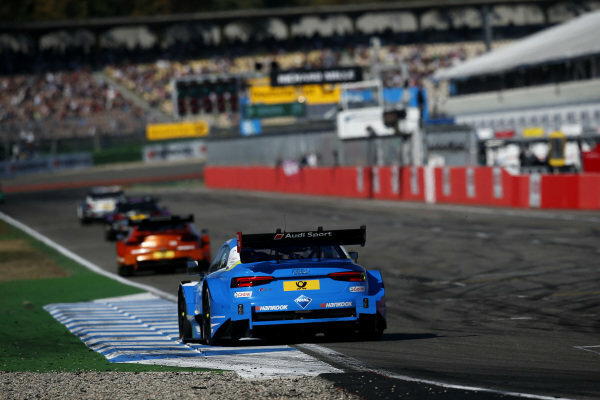 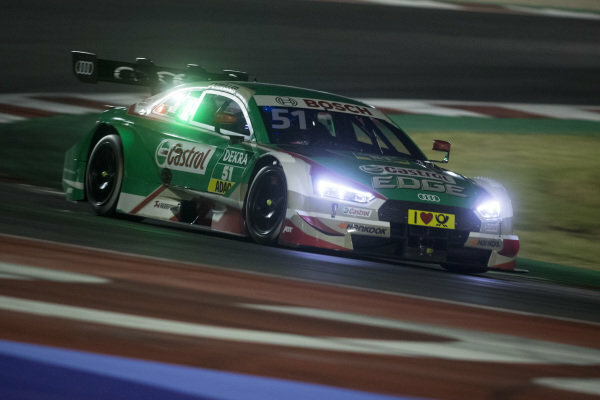 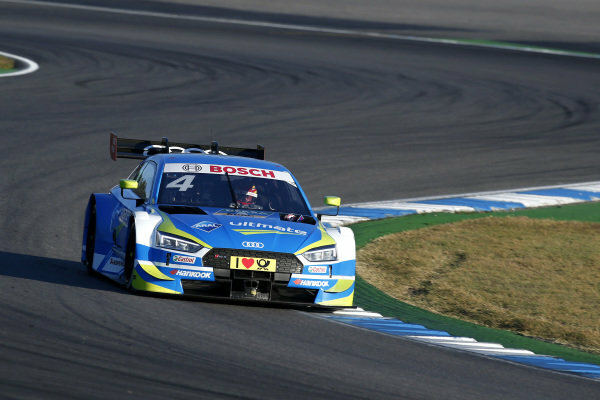 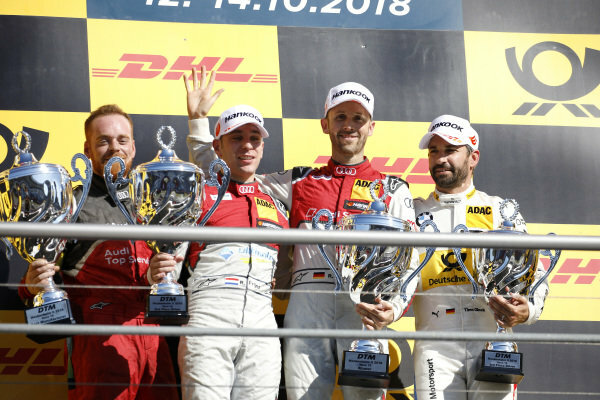 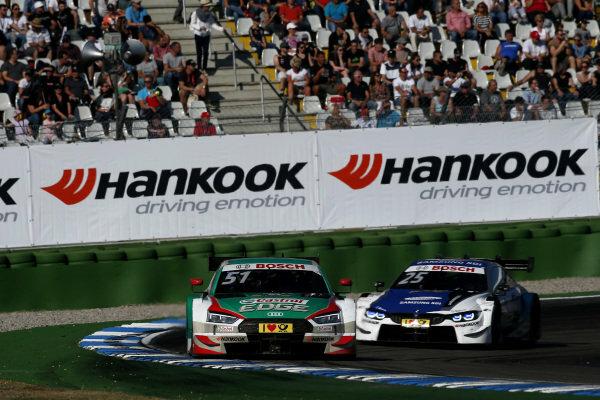 Podium: Race winner René Rast, Audi Sport Team Rosberg, second place Robin Frijns, Audi Sport Team Abt Sportsline, third place Timo Glock, BMW Team RMG. 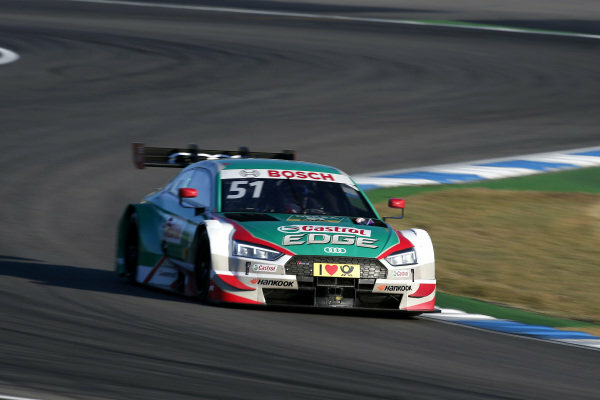 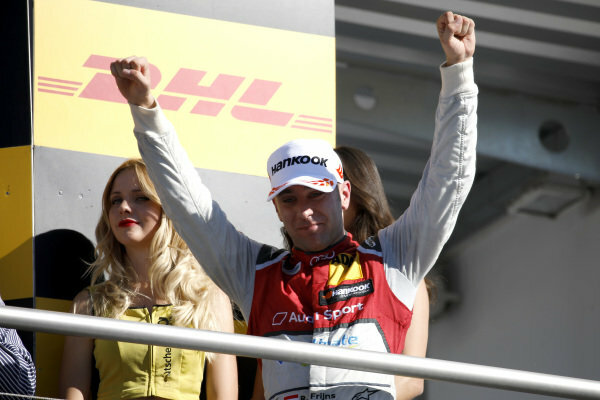 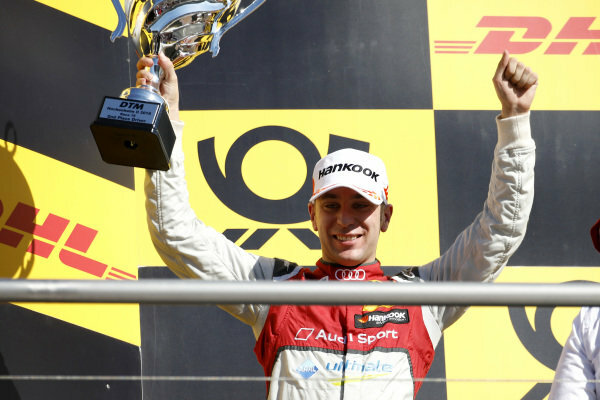 Podium: second place Robin Frijns, Audi Sport Team Abt Sportsline. 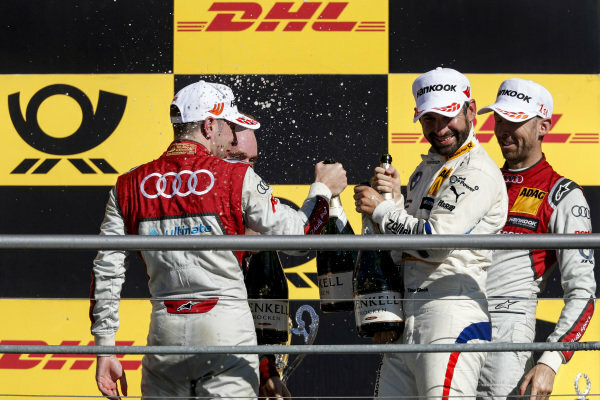 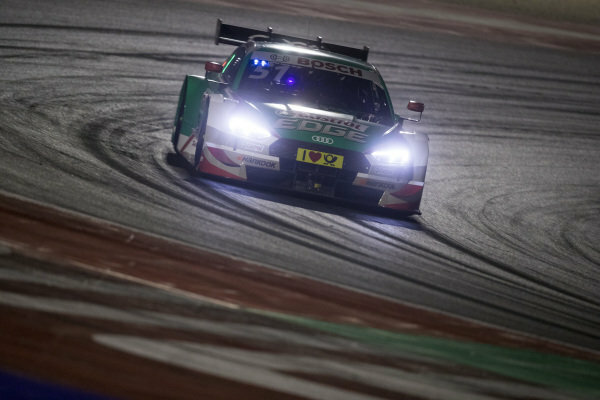 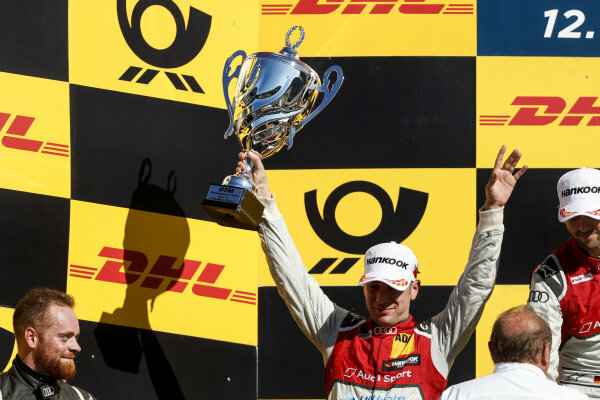 Podium: Race winner René Rast, Audi Sport Team Rosberg and second place Robin Frijns, Audi Sport Team Abt Sportsline.